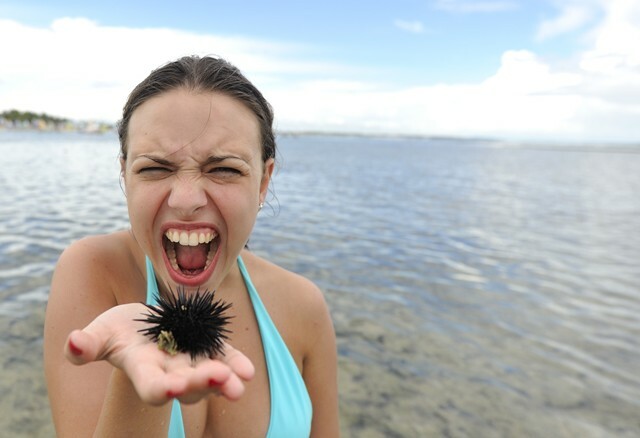 National Geographic News published a great article on the scientific reasoning for the never diminishing sharpness of sea urchin’s rock-crushing chompers. Researches used high-resolution x-ray imaging to discover that the urchin’s teeth are a combination of two types of calcite crystals that overlap in a crosswise pattern. The teeth peel away as they become weak exposing sharper layers. This discovery could potentially offer advancement for manmade tools that are not fully optimized. Check out the National Geographic Ocean News Page for more in depth information.